Campaigners in Australia are gearing up for one of their biggest Parkinson’s events of the year as part of a drive to raise more than AUS$150,000. ‘A Walk in the Park’ in Brisbane, Queensland, is one of several regional fundraisers taking place across the country in August and September. Thousands of supporters including many people with Parkinson’s and their families are set to take part, completing a 2km or 4km walk along Brisbane’s picturesque river on 13 September 2015. Parkinson’s Queensland CEO, Helen Crew, said: “This year’s theme for National Parkinson’s month is Get Moving. 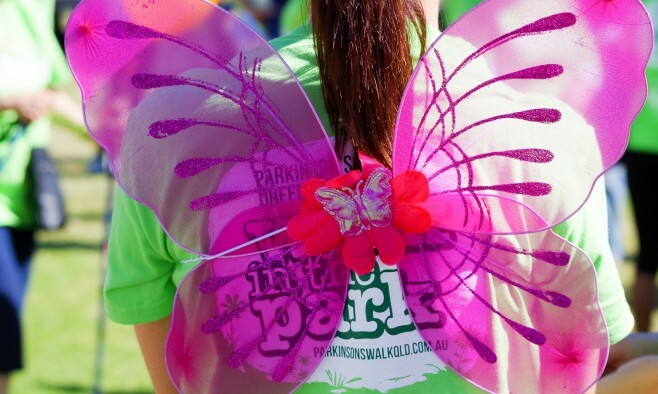 A Walk in the Park is not about your fitness level or ability – it’s about the importance of staying active and supporting people living with Parkinson’s in Queensland. Will the Trump administration support Parkinson’s research?